If you want to take a ride into space, be ready to admit that it might be dangerous. 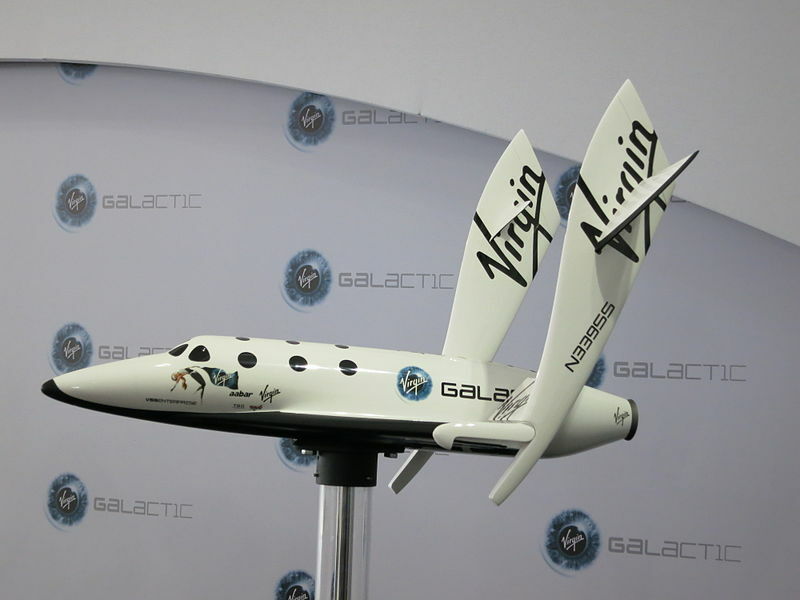 The private space industry is taking off and the governments of the world have a renewed interest in their more traditional state-run space programs. Together, it portends great advancements and a new space age. Now, one U.S. state is doing what they can to jump on board the trend and perhaps pave the way for future industry growth. California is the state in question and they are hoping that by passing some accommodating laws they will be able to attract private industries as well as make it easier for them to develop their technologies. America’s not done with the space race quite yet and willing to spend money to prove it. The power of the U.S. space program has been in decline for some time now, but it looks like NASA has decided it’s going to fight back in earnest. With the threat of China overtaking us if we sit on our hands, plans for a manned mission to Mars have become more important. 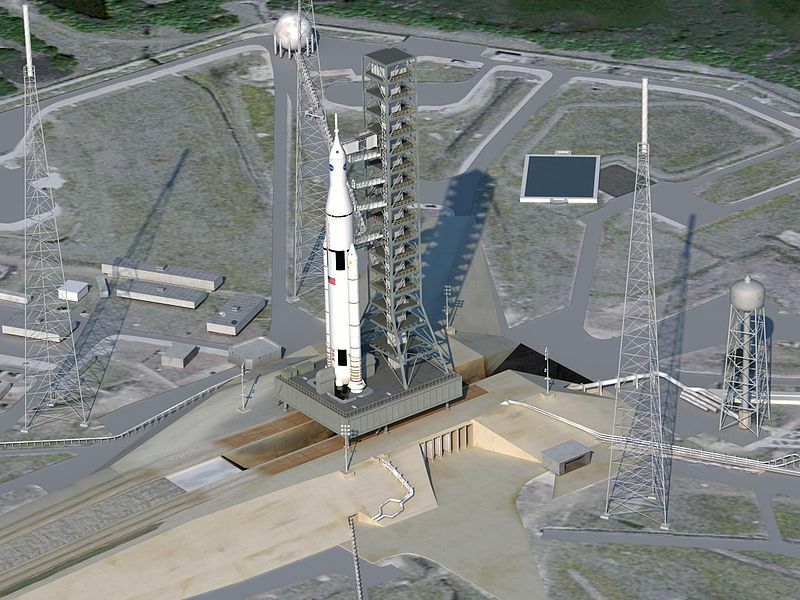 The rocket that NASA is currently working on is called the Space Launch System (SLS). This deep space rocket has been under development for a while now and estimates put it at being fully ready to operate sometime around 2023.